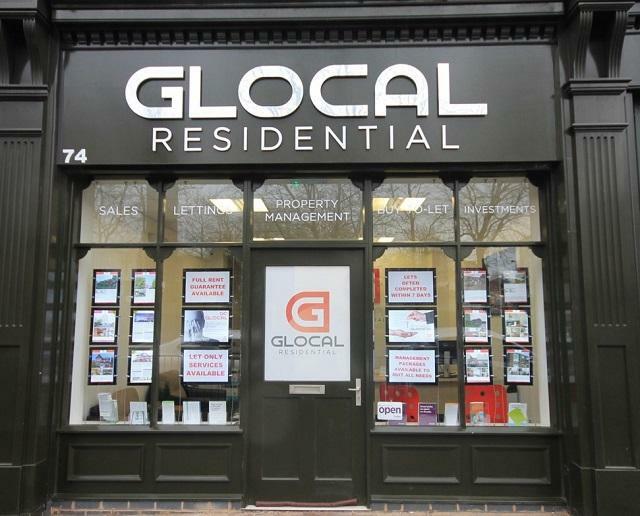 We are experts in city centre lettings. We are working in partnership with several housing charity associations in Birmingham. We have also built up a strong relationship with a number of multi-national companies, universities and colleges in Birmingham. We are primarily dedicated to finding prospective high quality tenants and ensuring a long term, pleasant and profitable tenancy. Word of mouth and friendly recommendations are invaluable to us, and bringing us a huge number of leads. We are Full member of The Property Ombudsman for Lettings (TPO) and the Deposit Protection Service (DPS). We offer a variety of packages to suit your budget and needs with an option to have all risks covered and providing total peace of mind. We also operate on a no let, no fee basis.